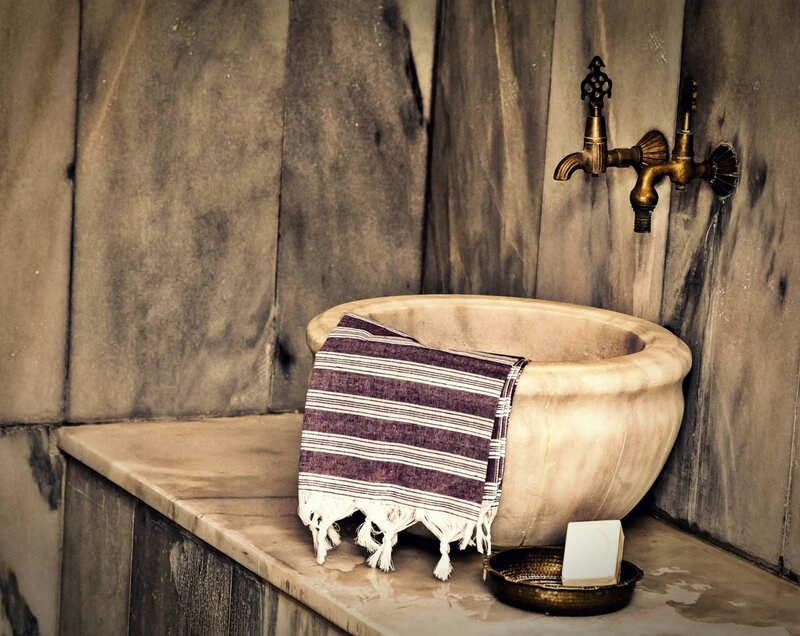 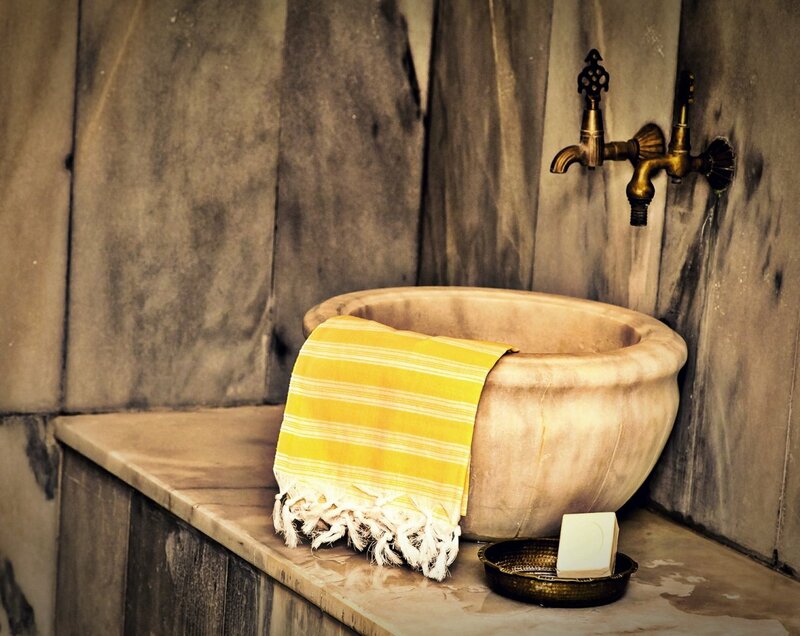 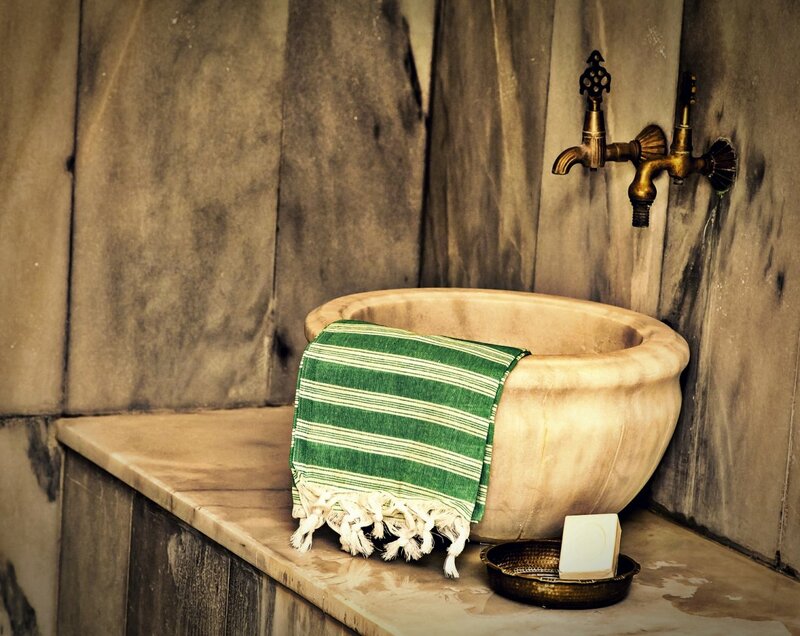 Saraylı Peshtemal is our signature product and the indicator of our respect to the historical and cultural aspects of traditional hammam towels. 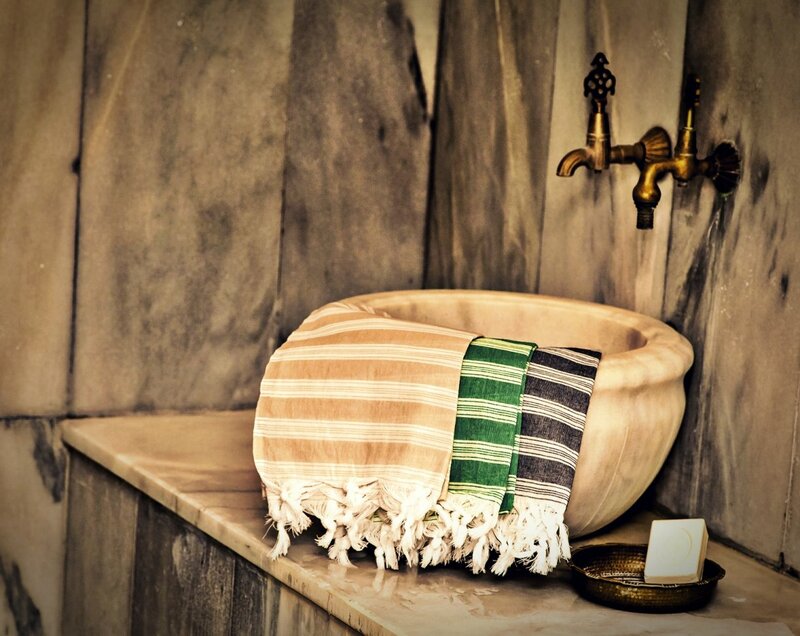 With its striped design, and fringes swinging on both ends, Saraylı Peshtemal is one of our top-selling hammam towel designs. 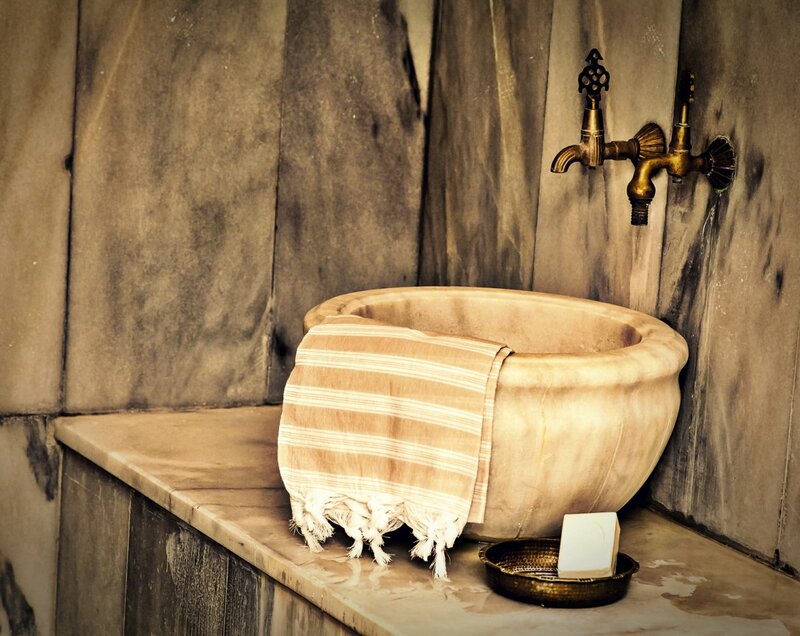 It is one of our most elegant, and eye-catching products. 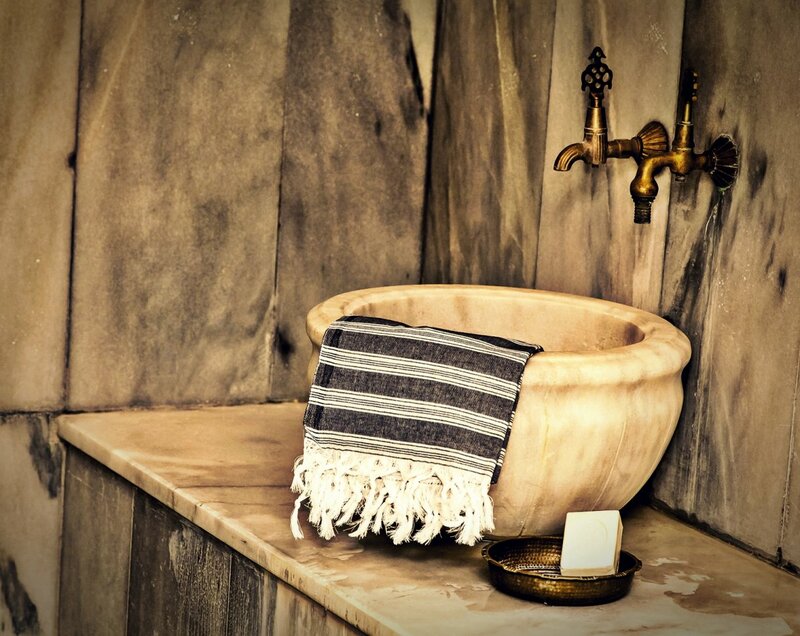 Woven 100% from premium quality Turkish cotton and dyed by the best dye-house in Denizli/TURKEY, Saraylı Peshtemal weighs only 200 grams! 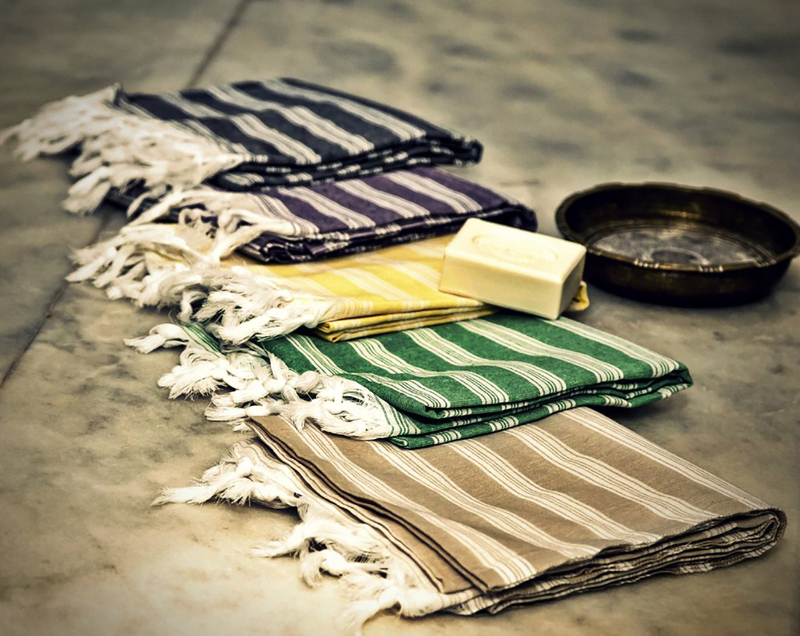 Its extreme light-weight texture doesn’t affect the quality of Saraylı Peshtemal and it is still extremely absorbent, quick drying, soft, and durable just like all of our other products.